Despite the fact that Moscow-based, Aeroflot-affiliated MRO provider A-Technics has been active on the aircraft maintenance market for more than a year now, the company has not yet unveiled its strategic plans to a wide audience. Even though the business, located at Moscow’s Vnukovo airport, was established back in December 2015, attempts by Russian Aviation Insider to obtain Aeroflot’s approval to visit its provider’s main site have so far been in vain. Aeroflot-Finance LLC, an arm of Russia’s national flag carrier, is the sole proprietor of A-Technics. In March this year it took part in ATO Events’ MRO Russia & CIS 2017 exhibition and conference, thus shedding some light on the subsidiary’s daily endeavours. “We are attending this exhibition [MRO Russia & CIS 2017] to help people learn about us, and our display here is proving rather popular among visitors,” an A-Technics representative told Russian Aviation Insider on condition of anonymity. “We are open for cooperation with any company. We received our EASA Part 145 certificate in March 2016 and have been providing our services since then. 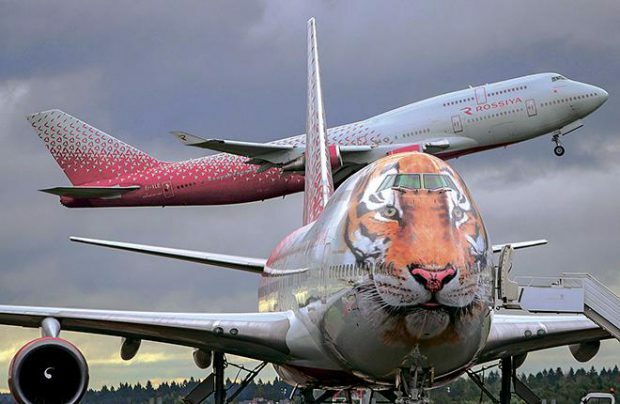 The company’s webpage reveals that its Vnukovo site employs more than 460 engineering specialists at a 13,000-square meter facility, which includes a hangar for two widebodies, and which provides both line and base maintenance checks for Boeing 737/747/777s and Airbus A320s. A-Technics’ Orenburg branch (Orenburg is some 1,500 km southeast of Moscow) has more than 130 employees and offers Boeing 737 line maintenance services. 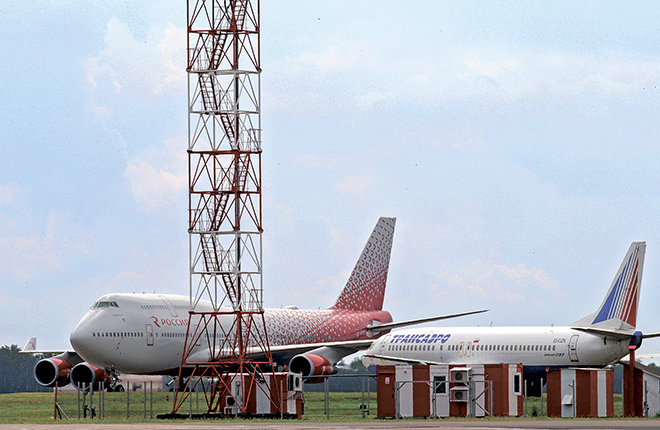 It has inherited hangars at the local airport with a total floor space of 4,000 sq m from the Orenburg carrier OrenAir, which was integrated into Aeroflot Group in 2016. The hangars can accommodate up to two single-aisle aircraft at a time. A-Technics’ main objective is to cover the maintenance needs of Vnukovo-based Rossiya Airlines (a wholly-owned Aeroflot’s subsidiary), and the MRO provider makes no secret of this, although it is not ready to share any detailed operational statistics other than that it provides full technical support to the parent airline at Vnukovo, including line maintenance of all of Rossiya’s aircraft types, plus heavy checks on its narrowbodies and more. Moreover, Aeroflot will now have A-checks on its Boeing 777s performed by A-Technics in Moscow, rather than sending them to China. The provider emphasizes that the carrier has specific reasons for doing so. In the short-to-medium term, the MRO provider expects its operational performance figures to double by the end of 2017. However, in 2016 A-Technics managed to reach full capacity only in the second half of the year. “On the whole, we will grow two times but if we compare, for example, December year-on-year, it will be a 10% to 20% growth,” the source says.